Do you have defective ridge caps? 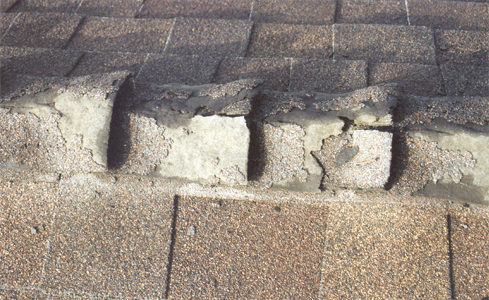 Chances are you still have life left in your roofing shingles. You don't need a new roof yet. 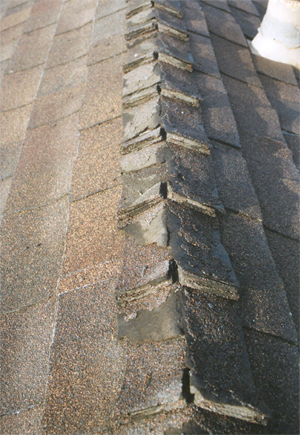 Get the maxium life out of your roofing shingles by replacing your ridge caps. 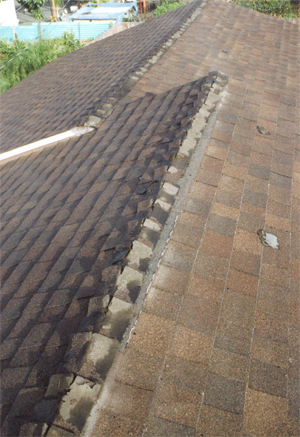 We can easily replace your ridge cap matching the color of your shingles.